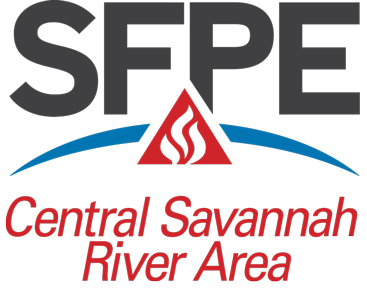 The PE Question writing sessions, sponsored by SFPE, will be hosted again this year at the Simplex Grinnell office in Lexington, SC. Chris Jelenewicz from SFPE International will be here to head up the session. You need to be a PE to participate.